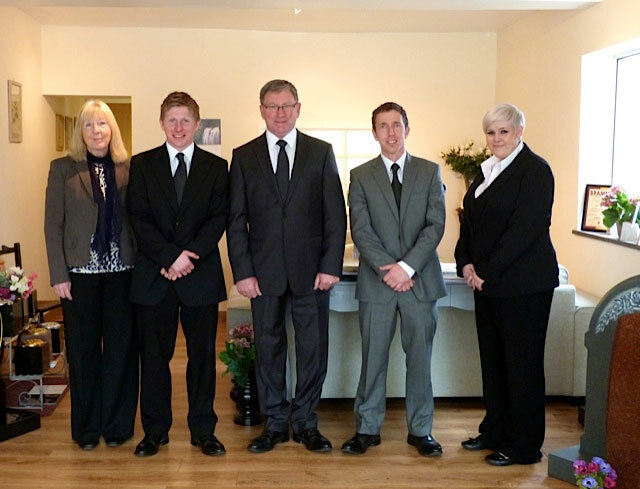 We are a family owned and independent funeral directors and monumental masons. We operate throughout Shropshire, Cheshire and Wrexham Maelor, serving Whitchurch, Ellesmere, Wem and all surrounding areas and villages. The company was established at Bradenheath in 1935 by Eric J. Edgerton. The business has passed down the family along with the high standards of personal care he offered which is partly why E. J. Edgerton & Son has continued to operate so successfully for nearly 80 years.